Naturally, as a parent, you always want to do what’s best for your child. 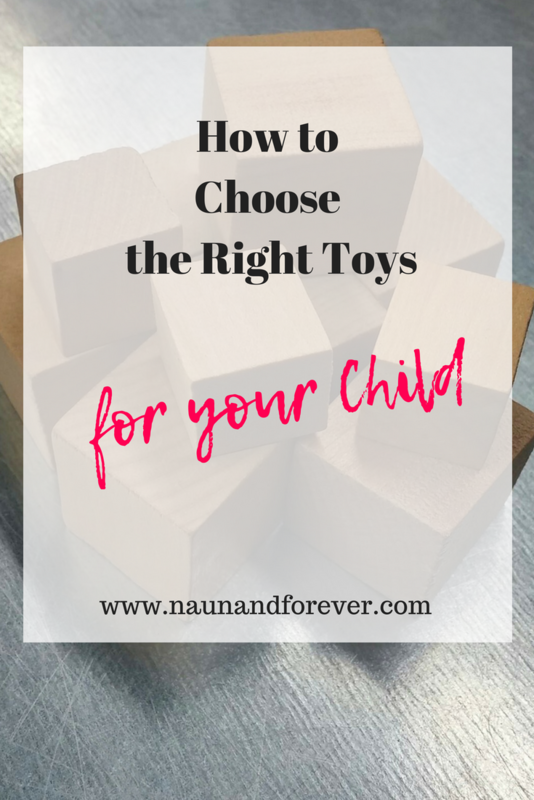 When it comes to choosing new toys for your child, you want to make sure that you select them carefully. It’s not just a case of seeing what’s on sale, it’s about choosing toys that not only you are happy to give to your child, but also that you know your little one will love. When you’re spending money on something, like a new toy or game, you want to ensure that you’ve made the right decision. Pick something that’s suitable for your child. It doesn’t matter whether it’s their birthday, Christmas, or you just feel like spoiling them. To help make the process of choosing a new toy for your little one easier, below are some handy hacks that it’s worth taking note of. Okay, so you loved Sylvanian Families as a kid and want your child to have the same love for them. However, your little one is more into wild animals, cars and army men than little figurines and playhouses. Maybe they will love the toy once you buy it for them or maybe think about getting them something that is a better fit for them? When choosing a new toy for your child, always make sure to take their personal interests into account, as well as your own. After all, you want the toy that you pick for your child to be something that they will love, don’t you? Safe, age-appropriate toys are a must. If a toy has a warning on it that states it’s not safe for certain ages, respect that. These toys carry these warnings for a reason, and it’s silly not to listen to them. When it comes to choosing safe toys, it’s also important to consider what they’re made out of. Only choose BPA-free plastic toys, and if you are getting your child painted toys, ensure that they are painted in child-safe paint. A great option, when choosing toys for your child, is to pick all-natural, organic wooden toys, like the ones on sale at https://www.babame.com/natural-wooden-toys.html. This type of toy is a traditional toy with a twist; these are like what you played with as a child but with an all-natural, organic twist. Wooden toys are a great investment as they’re strong, sturdy and built to last. Stuck for ideas for what toys to get your little one next? Gain inspiration by taking note of what other parents are getting their children. There are new toys being introduced all the time, and while some are a flop others are a huge hit. Want to know which toys are popular at the moment? Take a look at what other moms have been getting their kids. While you’re at the baby/toddler groups, chat with the other moms and see what toys they’ve given their children recently, or want to get them. 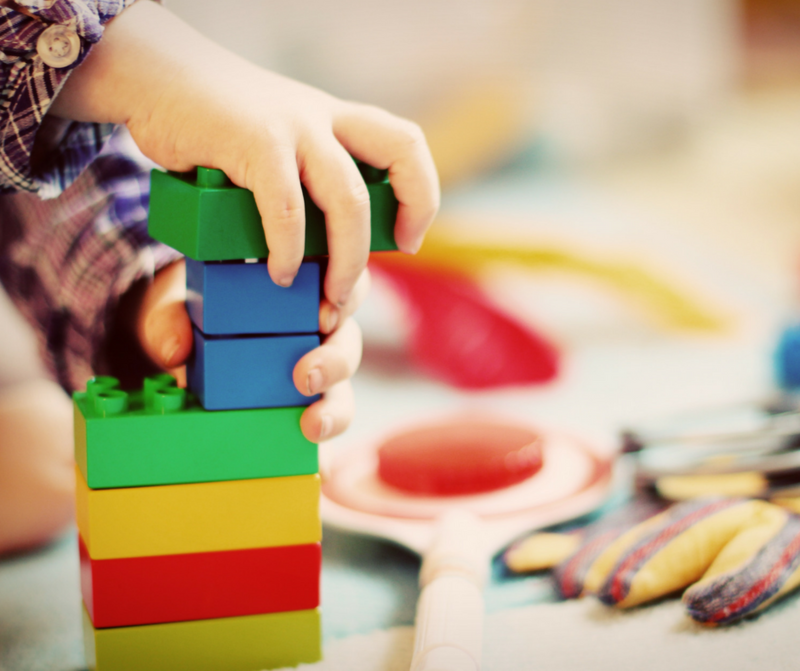 For more advice about choosing toys for your child, head over to https://psychcentral.com/lib/choosing-toys-for-your-child/ and have a browse. Want more ideas on great toddler toys? Check out my guide here! Trauma is something that takes many forms. But the origin of it can be from a one-time incident in childhood or it can be an ongoing problem. The symptoms are the things we all know very well, stress and anxiety, not to mention an overwhelming feeling of helplessness. How can we all work to cleanse the soul and fix the mind when recovering from a traumatic incident? This is one of the default settings we tend to have when suffering something traumatic. By isolating yourself and hiding away, you know that it doesn’t help the problem and can actually compound the issue. Being social doesn’t mean you have to talk about your problems, it’s more about the fact that you can integrate with other people, and realize that you are capable of being with other people. It is incredibly liberating. Suffering from trauma alone is something that no one should have to go through. Depending on the incident itself, you may find it difficult to turn to family members, but there are other people in your life, or not in your life, that can help. Check out Bill Hurst today and see blogs about getting professionals to help while you recover, which is great if you are going through a stressful legal battle, or a court case that is very testing on your emotions. It’s important that when asking for help, that you take advantage of what can be done for you. But it’s about reaching out for that help first, which is the difficult bit. There are two sides to your health: mental and physical. Both need as much care and attention as the other. Focusing on your physical health is easily done because it’s all advice we’ve heard about before. Exercise, eating well, and ensuring you are eating enough to sustain your energy are all essential components. But when it comes to your mental health, help is always around the corner. Your mental health involves looking deep into yourself from time to time, and understanding what your mental triggers are. No doubt, you already know them, but if you don’t, a session with a counselor or even a professional helpline will enlighten you. 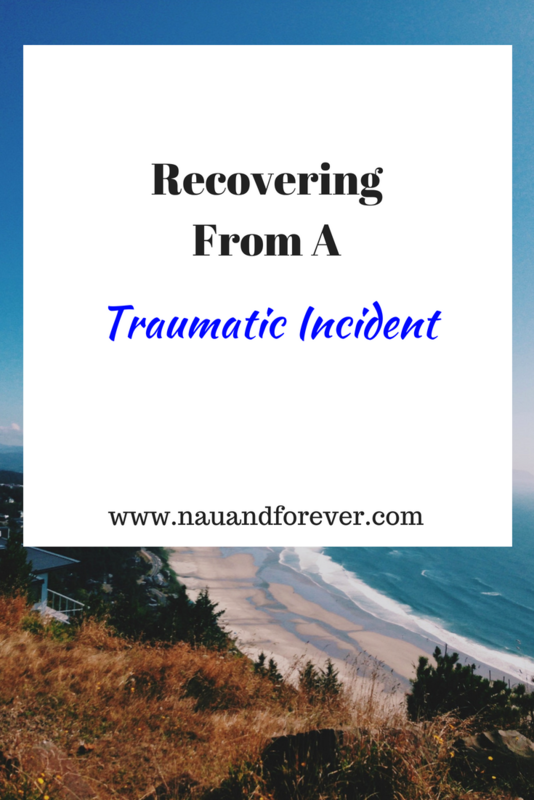 Recovering from a traumatic incident isn’t an easy thing. And no one should go through it for any longer than is necessary. No, there’s no quick fix, but the starting point is admitting you want to fix these issues. We can spend so long running away from our problems, that we aren’t ever ready to stop and face our fears. Recovering in an emotional sense is all about cleansing, not about running away. In life, we can avoid issues for so long, but life has a way of forcing us to confront these issues. And while it’s painful, once you see the light at the end of the tunnel, you’ll realize it was worth it. And most of all, you deserve to feel great again.